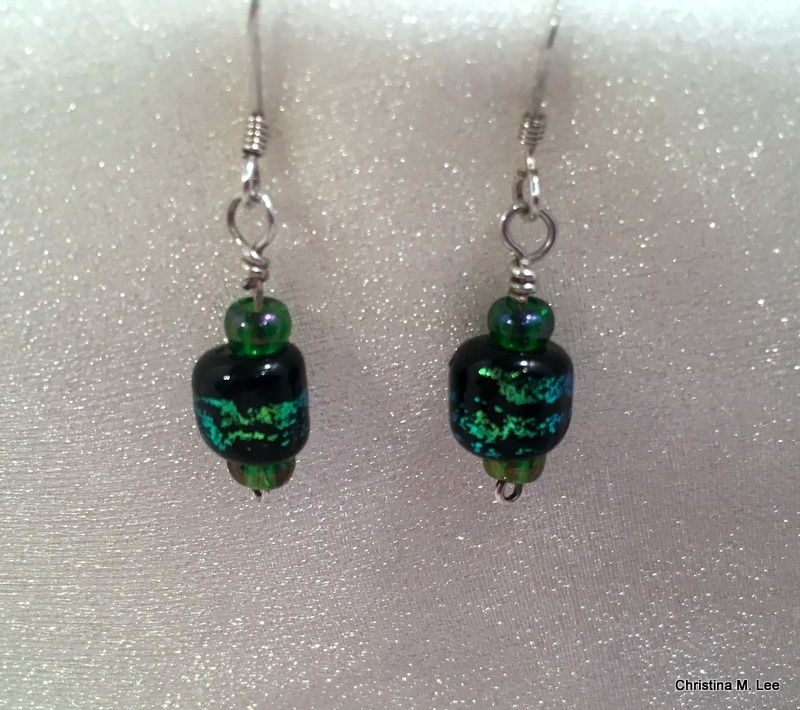 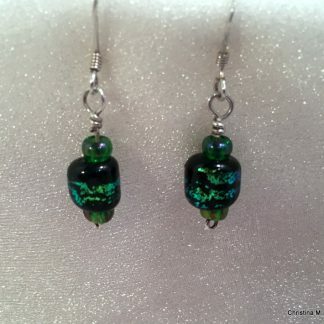 Each earring has one of my handcrafted (lampwork) glass black beads wrapped with green dichroic glass. 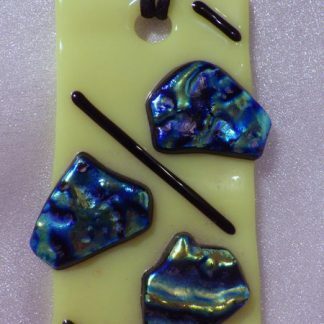 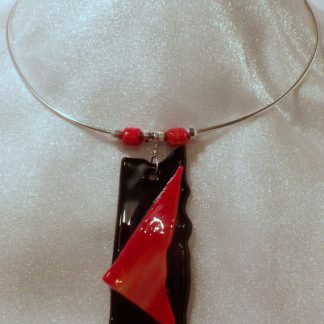 The glass is melted under a torch to make each bead. 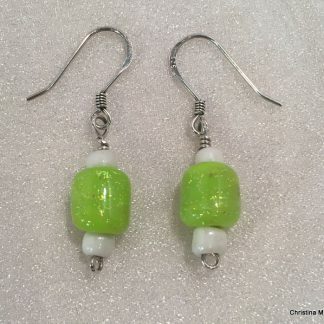 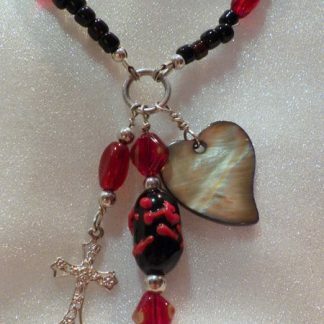 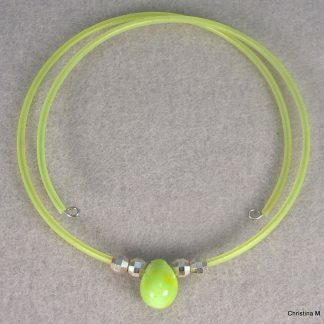 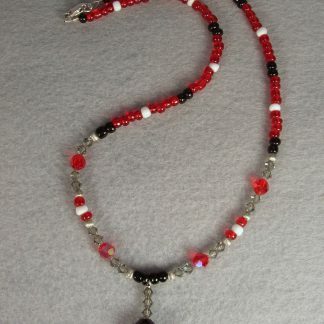 Beads are dangled on Sterling Silver wire and have Sterling Silver ear wires. 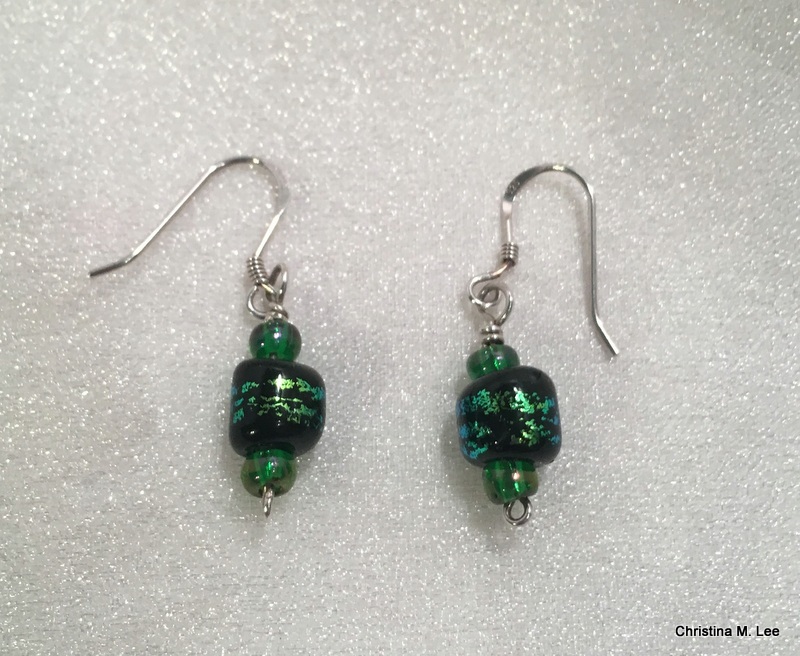 Each earring is a one-of-a-kind. 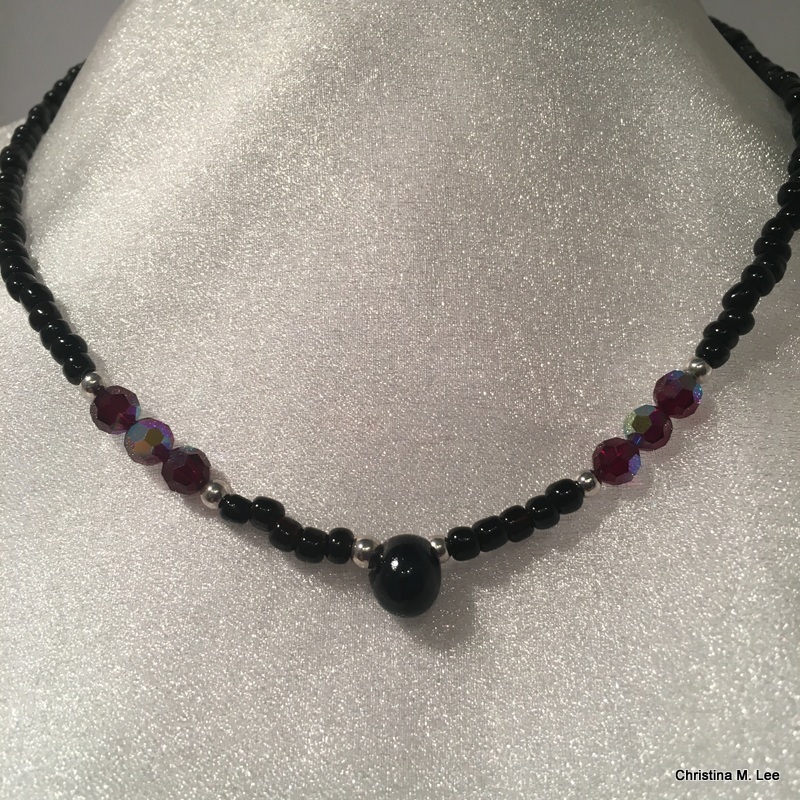 <———- click on the pics to enlarge.